The Semina combines a fresh, youthful design with proven technology and reliable quality. The semi-cassette provides safe protection of the fabric and technology therefore ensuring an exceptionally long service life. 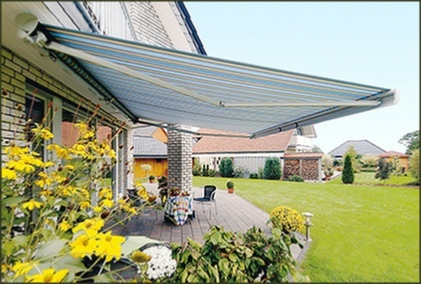 The function, look and quality of the Semina have been optimised to provide a cost effective and long lasting awning. The semi-circular housing together with a large front profile ensures the fabric and mechanism stay protected from the elements and free from dirt. The appeal of the low-noise LongLife arm is its very high tension force, even in gusty conditions. This ensures the fabric is exceptionally well positioned. Enjoy more time on your patio with the optionally available LED light bar, which provides a pleasant warm white light in the evenings.